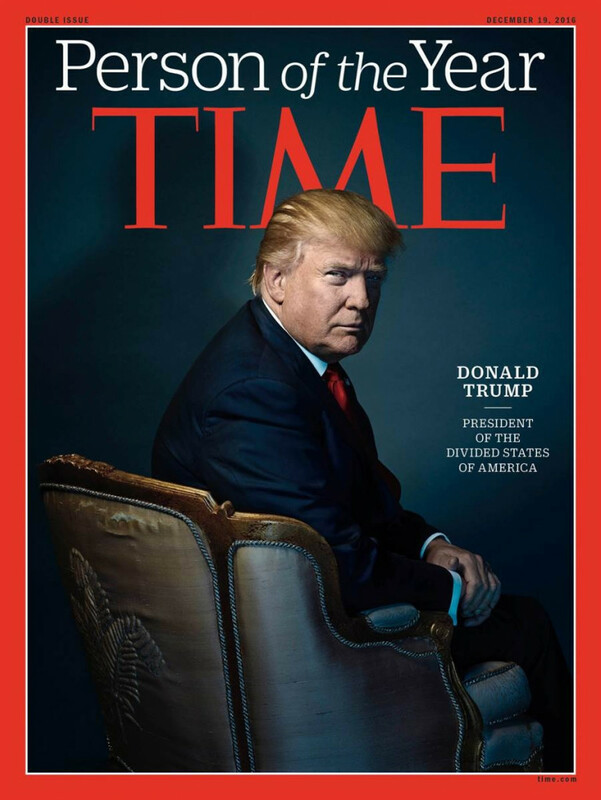 QUESTION: Is there any validity to this latest pronouncement by Time Magazine that Trump should be impeached for the foreign-emoluments clause? This does not apply to anyone doing private business. This clause states “no person holding any Office” so simply doing business in other countries that predated taking office has absolutely nothing that “runs afoul” of this clause and how many members of Congress own shares in companies they even make decisions on and have exempted themselves from inside trading. The Ex Post Facto clause bars the application of this to any business deal Trump may have had prior to office. Additionally, they surely never struck a deal with him assuming he would be president 10 or 20 years in the future. Unlike Hillary, he did not accept donations from foreign governments while in office. Filing applications for business licenses does not count. Our head quarters in the Nineties was Hong Kong. Does that now mean I worked with China? Such interpretations are absurd, but this only reveals the bias of those making such arguments. I have stated before that Hillary could not have been impeached for anything she did before taking office – i.e. the email scandal. Impeachment applies ONLY to something someone does in office, not before. We spend so much time arguing over stupid things on both sides that keep journalists active but amount to nothing.